2500km of cycle trails waiting to be ridden. 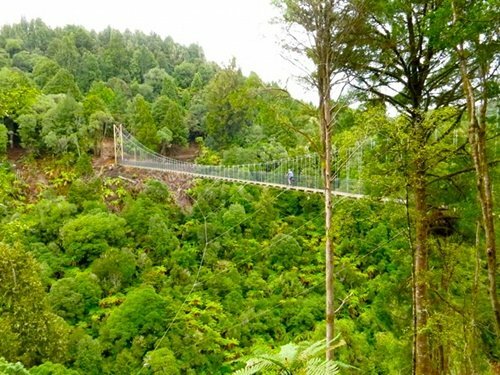 The 23 Great Rides that make up the New Zealand Cycle Trail open up some of New Zealand’s very best scenery, from crystal-clear lakes and majestic native forest to open tussock tops, cool dense bush and long-forgotten railway lines. 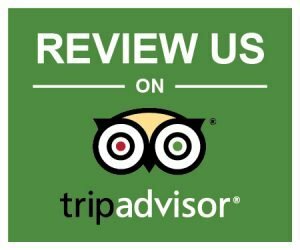 All the trails are perfect for self-guided touring and we can help you organise bike hire, accessories such as panniers and pick-up and drop-off logistics. If time is short, many visitors choose to ride shorter sections of a trail (this is a great option if you’re travelling with a campervan and bikes.) We also offer all-inclusive guided holidays on selected trails. All 23 of the Great Rides below are open for riding. However, trail opening is always subject to change. 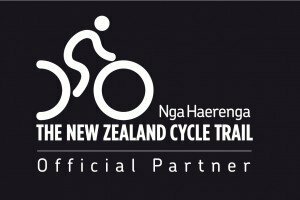 For up-to-date trail information, check out the official Nga Haerenga, The New Zealand Cycle Trail website. Type: Self-guided and guided options. 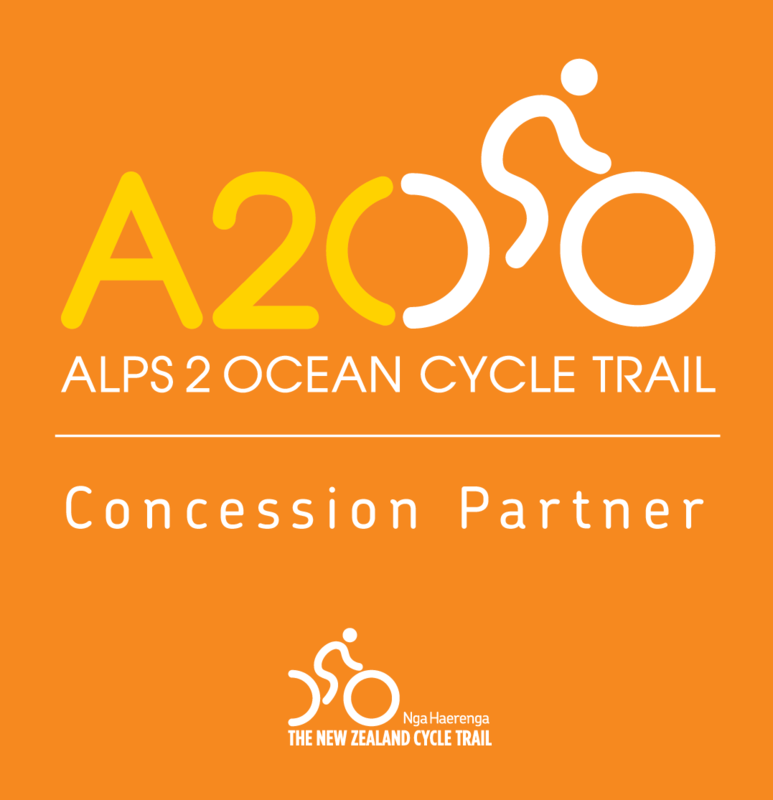 The Wilderness Trail follows the tracks of the region’s pioneering gold rush miners, taking riders on a scenic journey from the snow-capped mountains of the Southern Alps to the ocean. Explore some of New Zealand’s most secluded and rustic rural settings. Journey back in time to discover the stories of early Māori moa hunters, Chinese gold miners, European farmers, miners and railworkers of this region. Discover New Zealand’s first railway line on this exciting one-day ride. 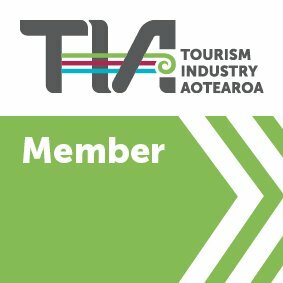 Lush coastal forest, historic bays and stunning views of Queen Charlotte and Kenepuru Sounds. Scenic riding along the western shore of Lake Taupo. Beautiful native forest and views across the lake to the Tongariro National Park. Traverse two national parks rich in natural and cultural heritage. A biking adventure alongside steaming vents, bubbling mud pools and impressive geysers. Type: Self-guided and guided options available. Follow ancient Māori trails from the east to west coast. Stunning vistas over the Hokianga Harbour and Bay of Islands. Need some help deciding which trail to hit up first? 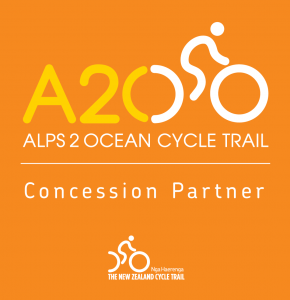 Sign up for our fortnightly emails to get the inside track on exploring New Zealand by bike. We’ll share our favourite trails and rides, reveal our most sought-after biking tips and tricks, and keep you in the loop with our latest deals and specials.